Male pattern baldness is common in our society. It is unknown whether there was an evolutionary advantage to this pattern of hair loss, but that certainly is not the case in this millennia. 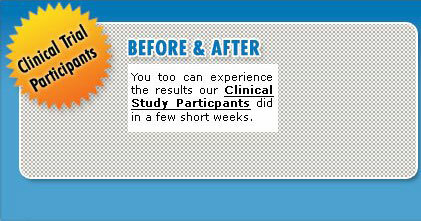 A recent study by Rhodes showed “the proportion of men with moderate to extensive hair loss is increasing with increasing age, ranging from 16% for men 18-29 years of age to 53% of men 40-49.” We live in a society that celebrates youthful appearances and is becoming increasingly aware of side effects of medications. Hence, there is a need for a treatment that will promote hair growth that is composed of natural ingredients devoid of prescriptive side effects. The recent discovery that male pattern baldness is triggered by DHT receptors in the hair follicle coming in contact with testosterone has enabled us to take advantage of several agents that will block this receptor and therefore avoid hair loss and even promote new hair growth. 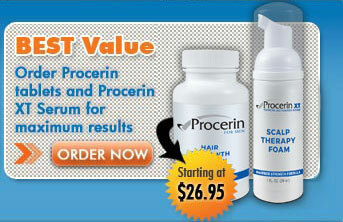 Procerin has an oral nutritional supplement and topical solution with ingredients believed to promote hair growth.